When the first Mercedes-Benz A-Class was unleashed, it didn’t live up to the clean sheet design it was modelled on. The manufacturers were beset by a technicality that almost collapsed the company. It was a good lesson learned because Mercedes-Benz did their good homework on the precursor to come up with this sleek A-Class we have here now. This is a car that has been remodelled inside out. 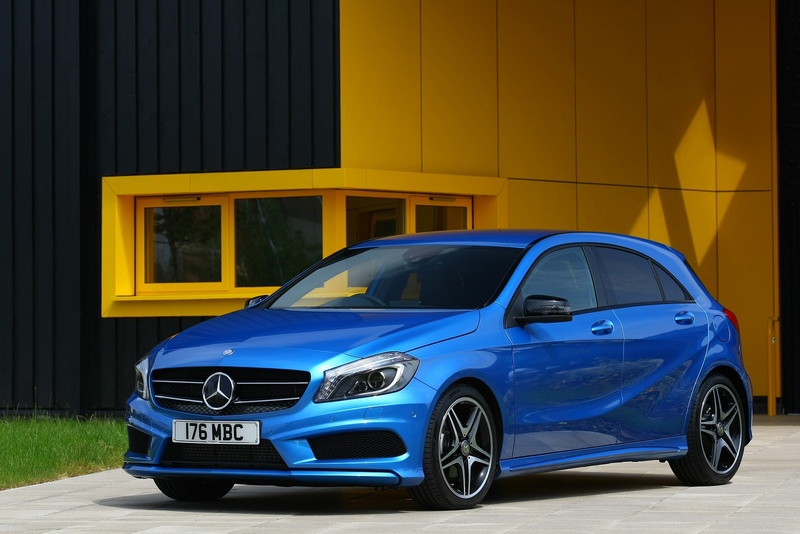 “The A-Class is completely new, down to the last detail. In automotive development, it’s not often you get the chance to start with a clean sheet of paper. Our engineers and designers have made the very most of that opportunity”.